The Downtown Merchants Association (DMA) invites you to head to downtown Gaylord on Saturday, April 13th for the Easter Hop. 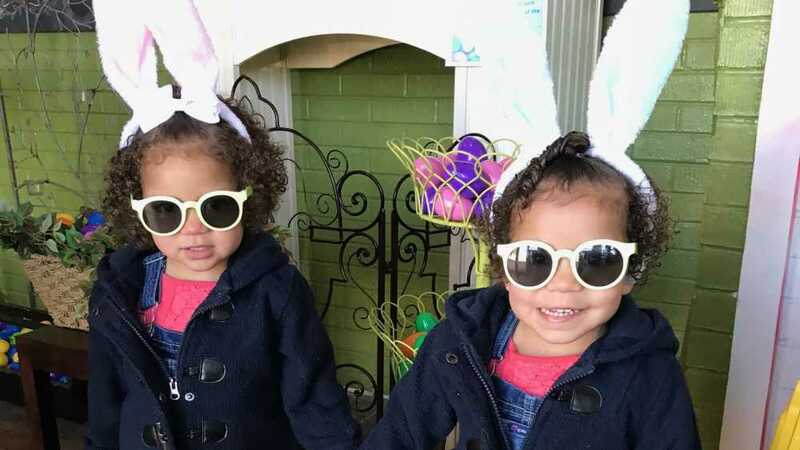 Taking place from 11:30 a.m. – 1:00 p.m., children of all ages will delight in collecting candy-filled plastic eggs from participating businesses and visits with the Easter Bunny as he hops from store to store. Be sure to open your eggs before heading home, as they could contain certificates for special prizes, which must be redeemed at the Old Spud Warehouse by 1:00 p.m.! Prizes and candy have been donated by the Downtown Merchants Association, along with local businesses and individuals, including Jay’s Sporting Goods, Shoppes on Main, Muffler Man, North Country Aviation, Todd Seidell, Gary Scott and Smith Realty Group.